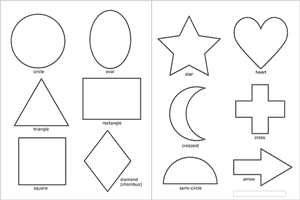 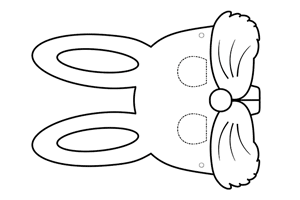 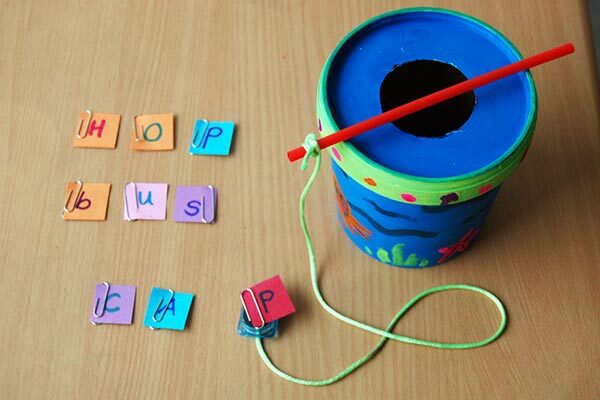 Practice identifying and making shapes with these fun crafts. 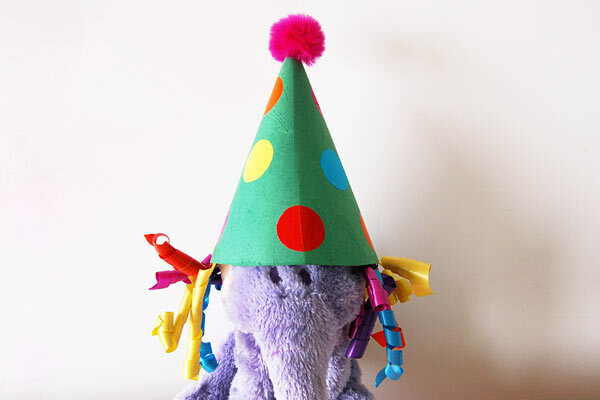 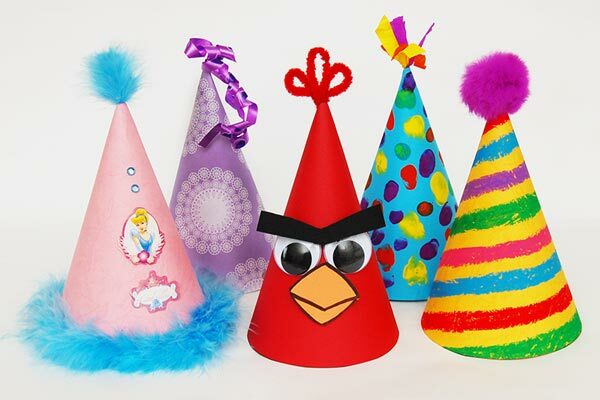 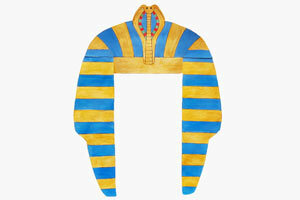 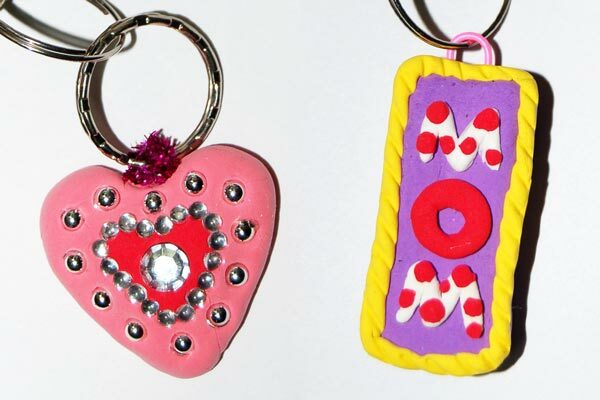 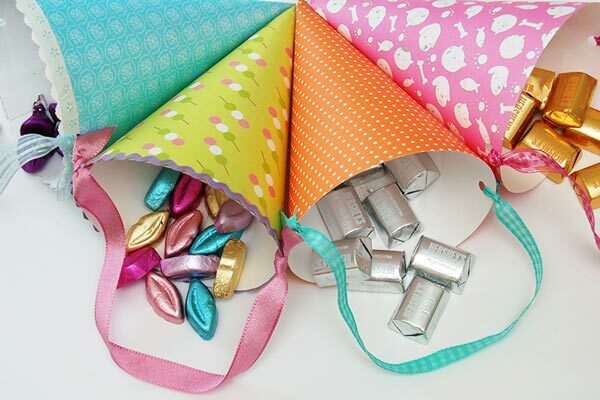 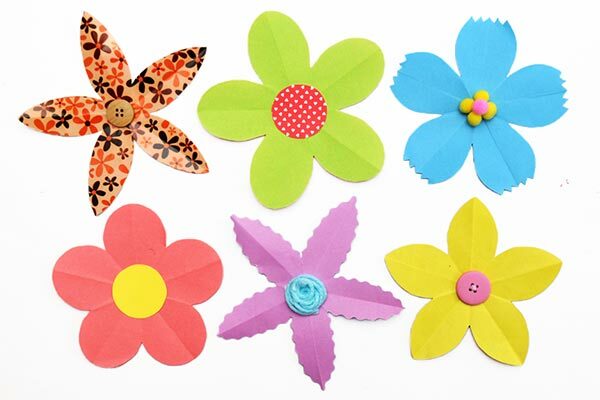 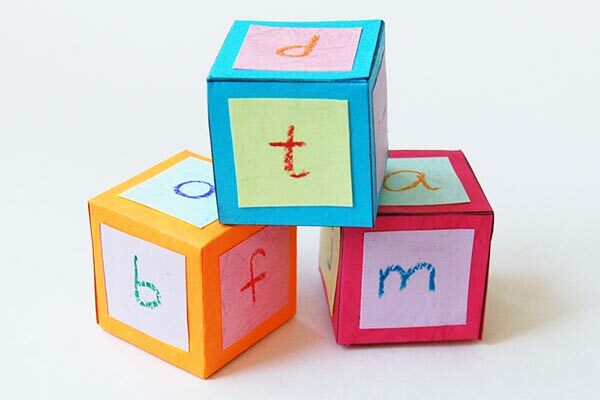 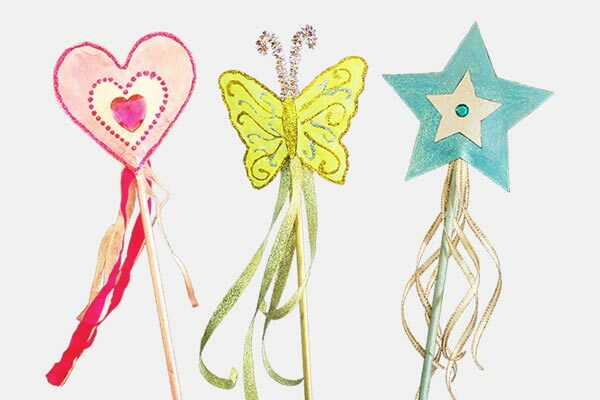 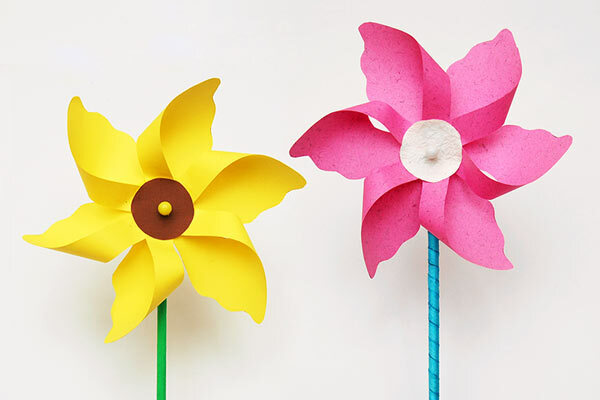 Craft activities for older kids are also included, which involve learning about and constructiong three-dimensional shapes as well as applying basic concepts of symmetry. 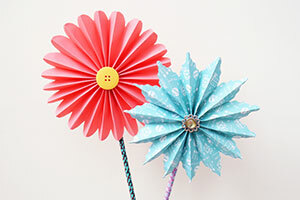 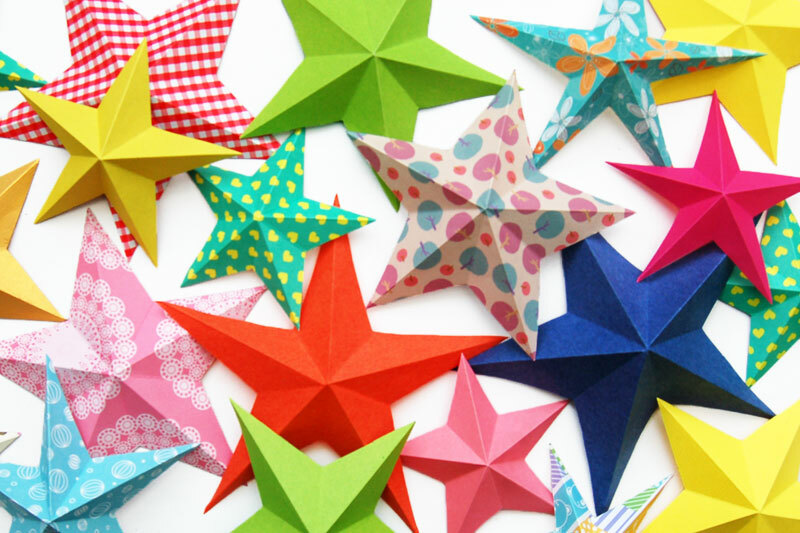 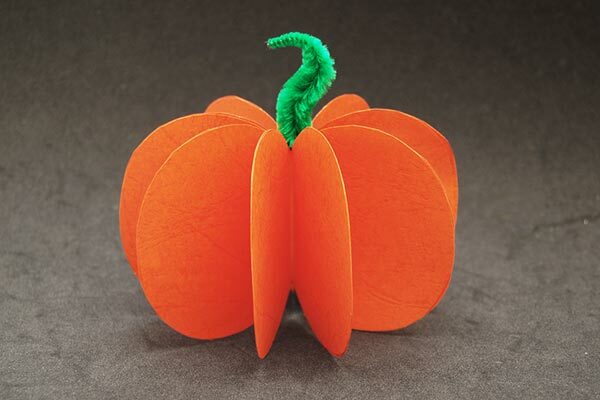 Turn any paper star into a three-dimensional one with just a few folds. 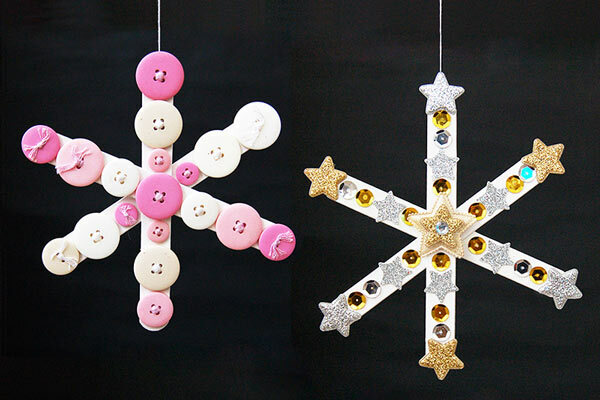 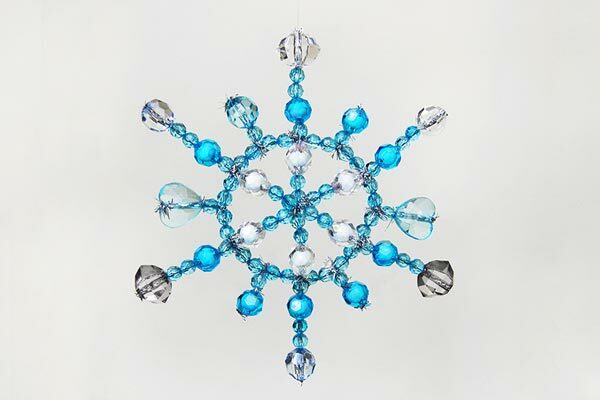 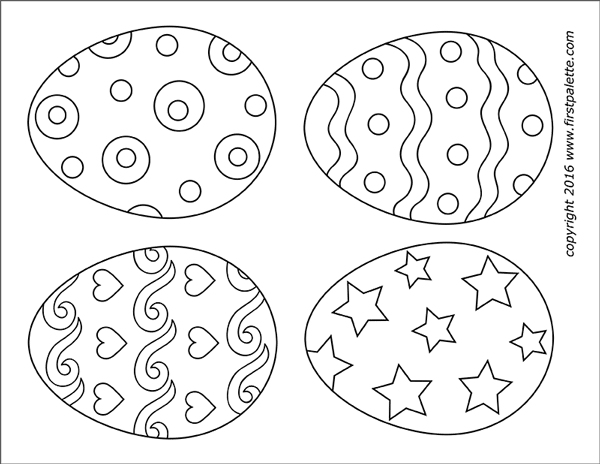 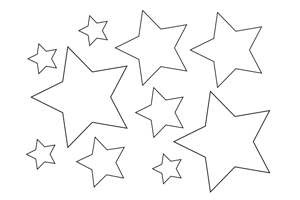 Create several of these 3D stars to use as Christmas ornaments, 4th of July decorations, or accents for wreaths, mobiles, garlands, and other craft projects. 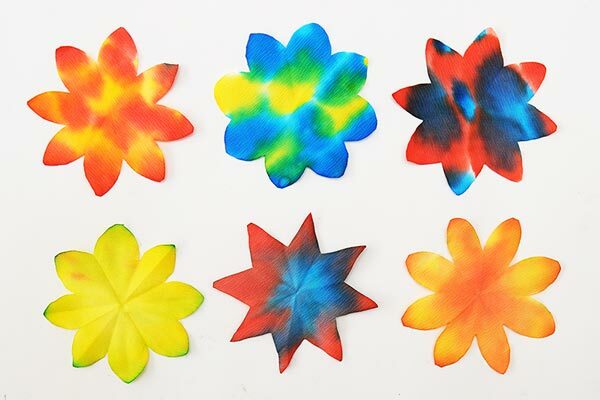 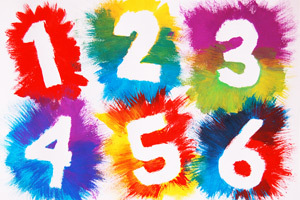 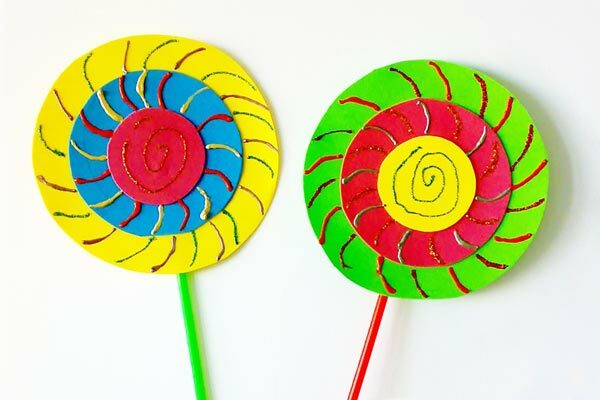 Use a toothbrush to paint a spray of colors around shape cut-outs. 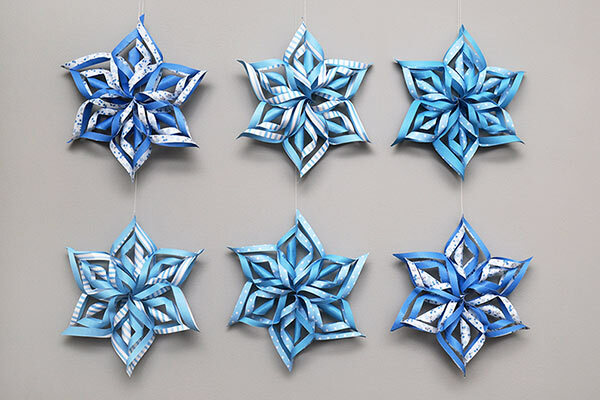 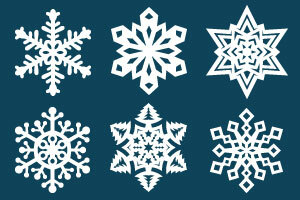 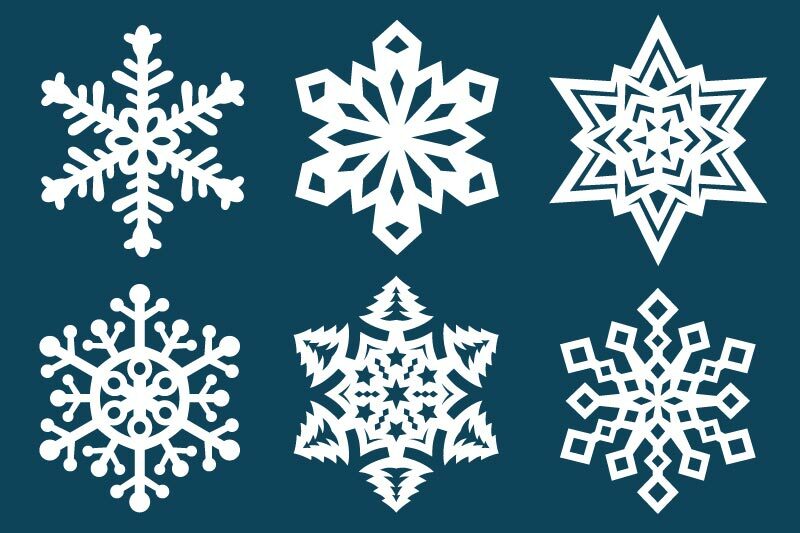 Follow our easy instructions for folding and cutting paper into beautiful and unique paper snowflakes. 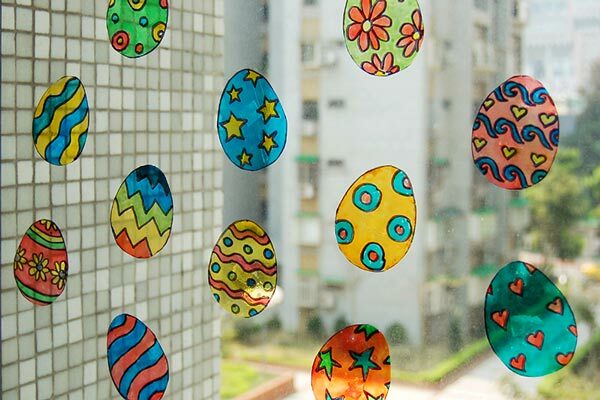 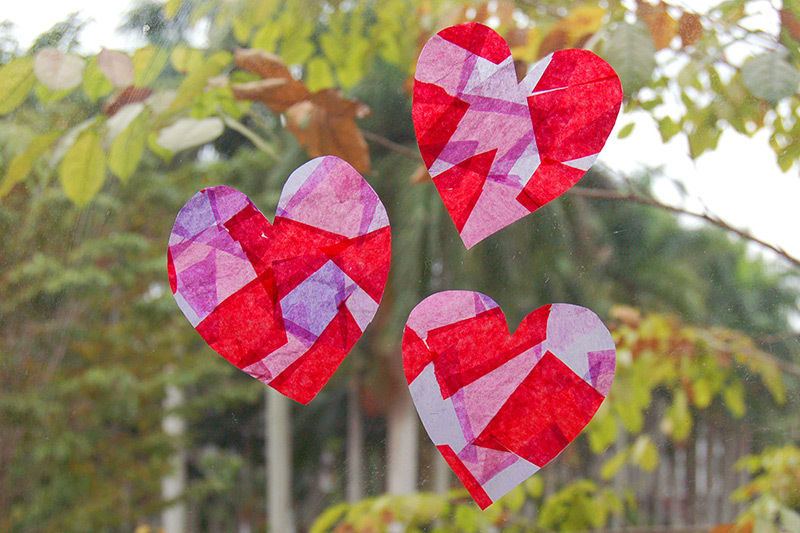 Use small pieces of colored tissue paper to create colorful stained glass-looking suncatchers. 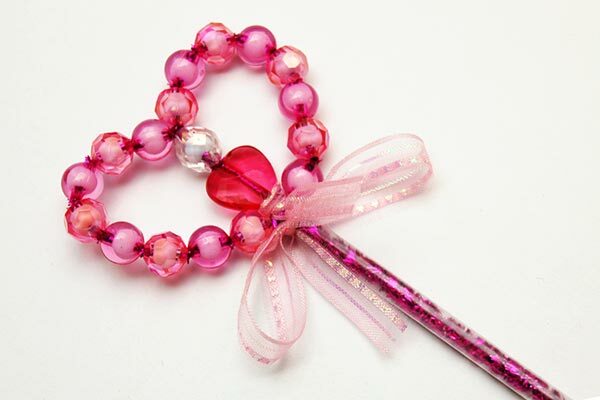 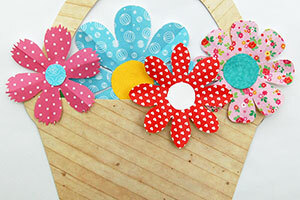 This tutorial shows two easy methods to make these lovely suncatchers. 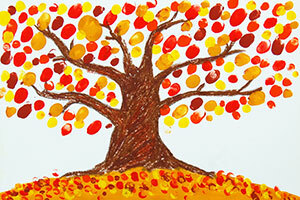 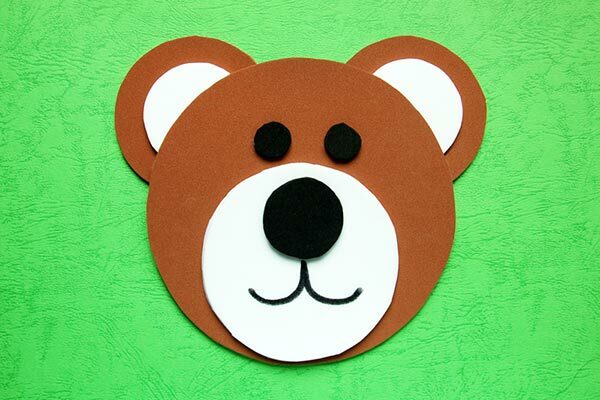 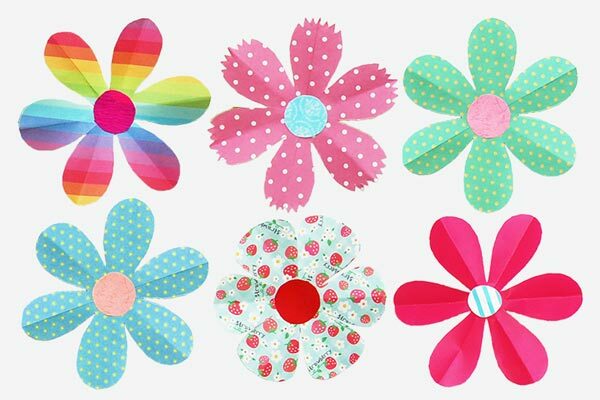 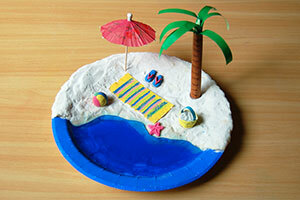 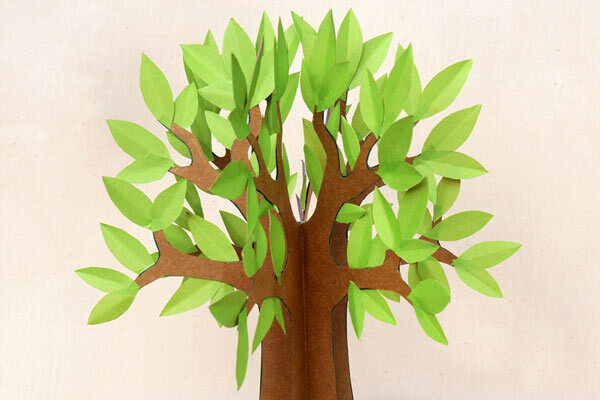 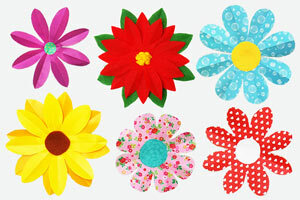 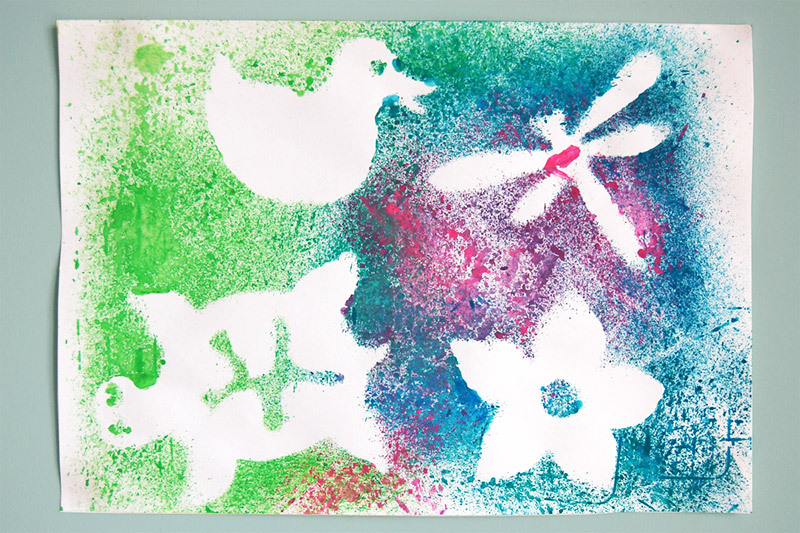 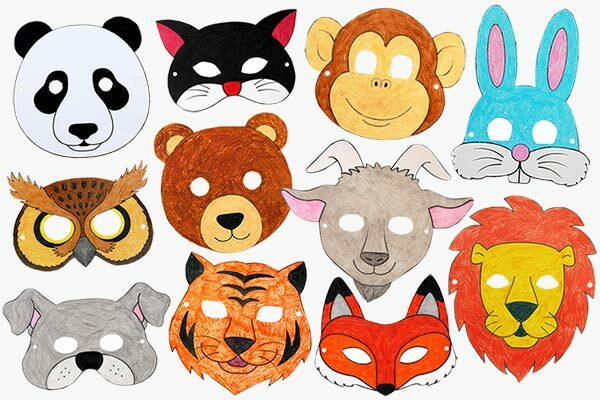 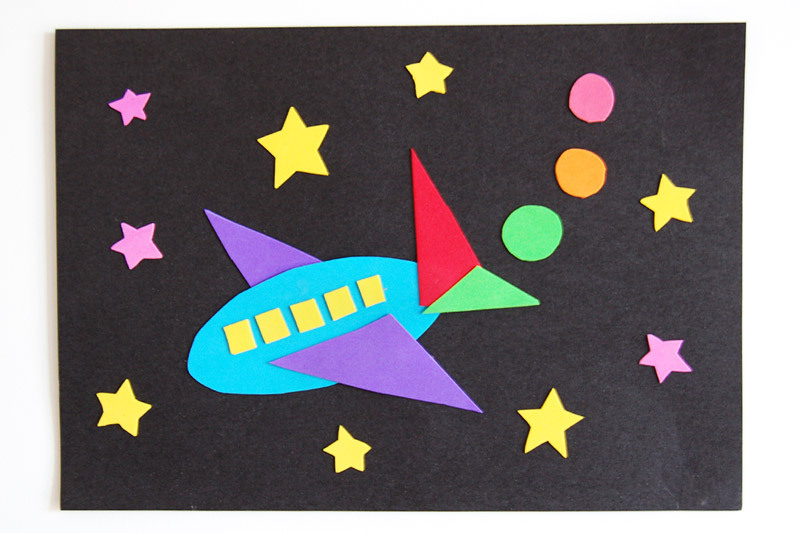 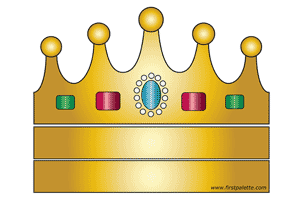 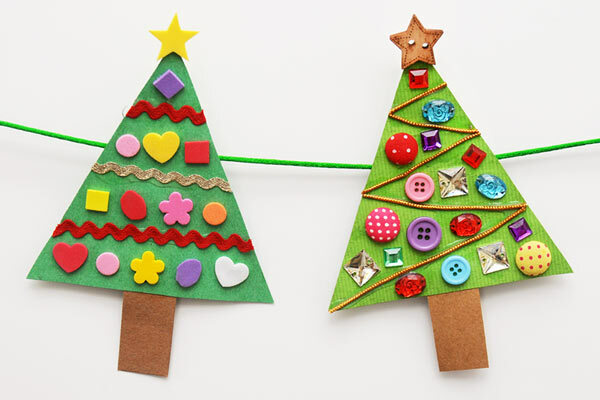 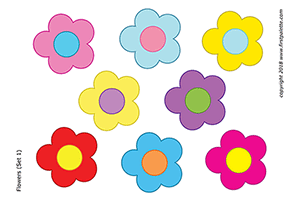 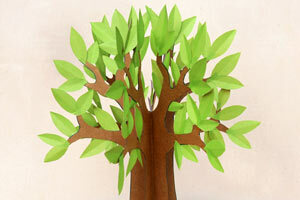 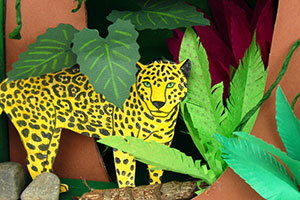 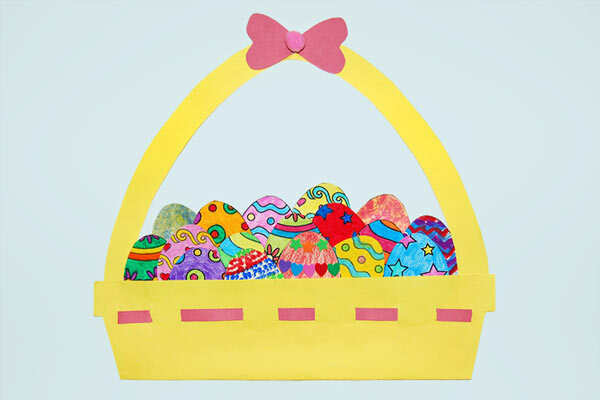 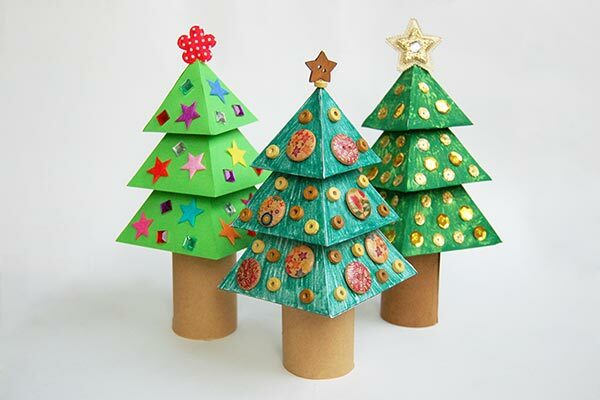 In this shapes learning craft, kids combine shape various cut-outs to create a picture.